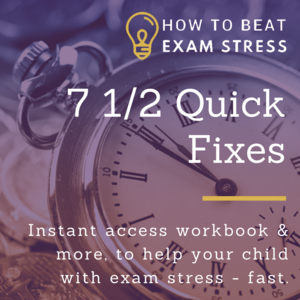 Every parent needs to be able to spot exam stress symptoms – the early warning signs that their child is struggling with their exam preparation. But they can be masters of disguise. 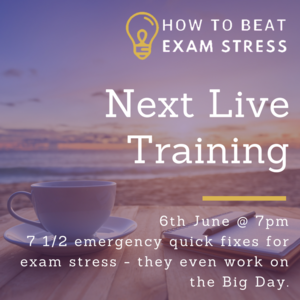 It can be really hard to spot the difference between exam stress and nerves and ‘kids being kids’ – especially if your child is going through the hormonal rollercoaster that comes with the teenage years. But the sooner we spot these early warning signs of exam stress and help our kids, the easier it is. So here are three ways our kids try to tip us off in the early stages. 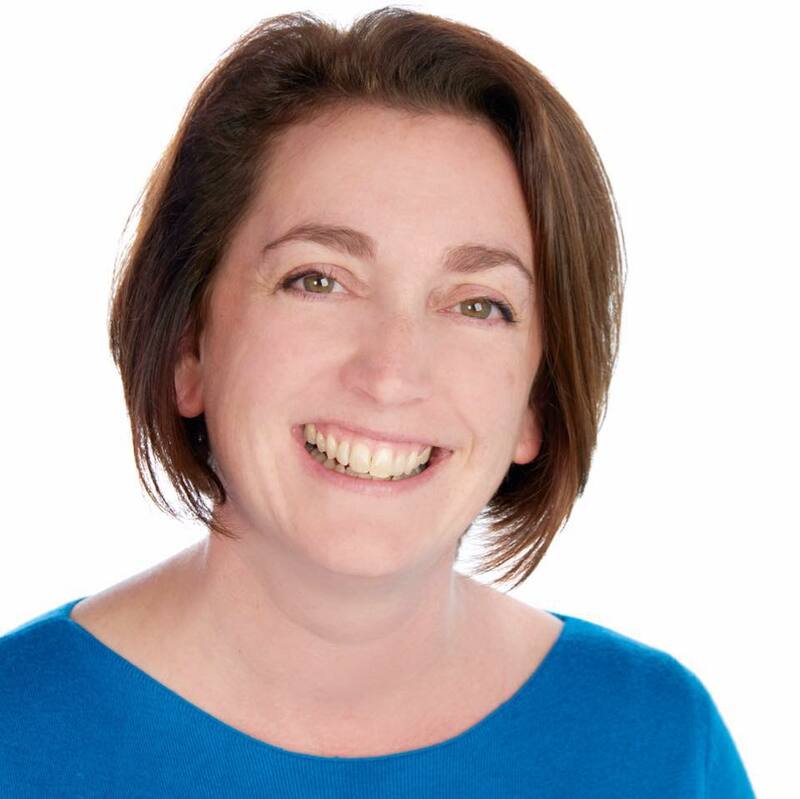 When stress hits, it triggers the primal part of the brain to tell your body to produce the stress hormones it needs to decide how to handle the perceived threat. This is known as our ‘fight / flight / freeze’ response, so I have chosen one exam stress symptom from each of those categories, to cover as many children as possible. 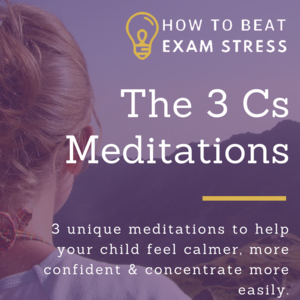 How many of these exam stress symptoms have you seen with your child? How might you apply these techniques to help them? Have you tried anything else that has worked? Let me know, via the comments! 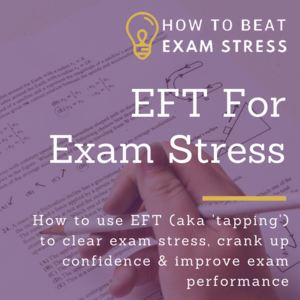 And make sure you’re getting my How To Beat Exam Stress newsletter – you can sign up free, below.